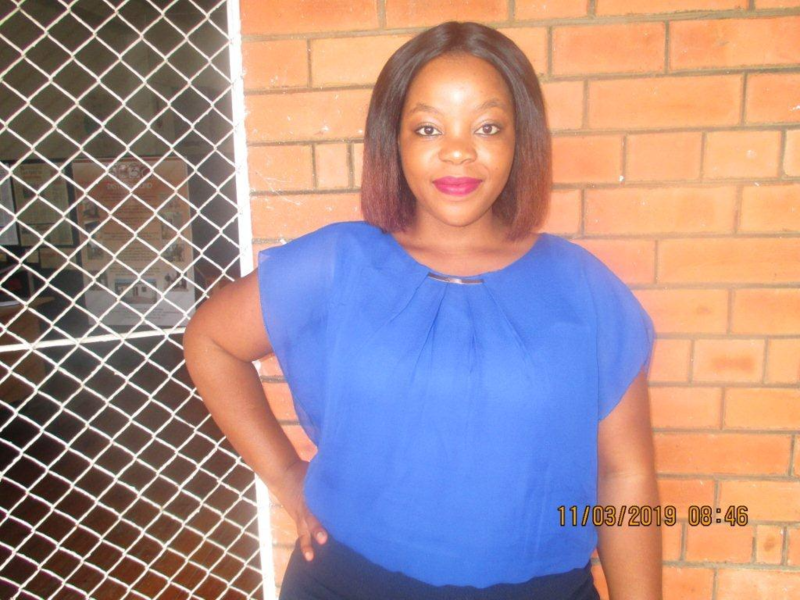 Nomtha is a Project Coordinator and Development facilitator at Built Environment Support Group. An organisation that supports the vulnerable sector of society in accessing and developing land, basic services, shelter, and a livelihood security. The best part of her job is providing capacity building, social and technical support and promoting citizen engagement with government. Nomtha holds an Honours degree in Bachelor of Community and Development Studies, and is passionate about human rights and social justice. She sees herself as an advocate for human rights and an agent for change and transformation. Other parts of her job that she enjoys are Fundraising, Research and development, Project management, and Monitoring and Evaluation.